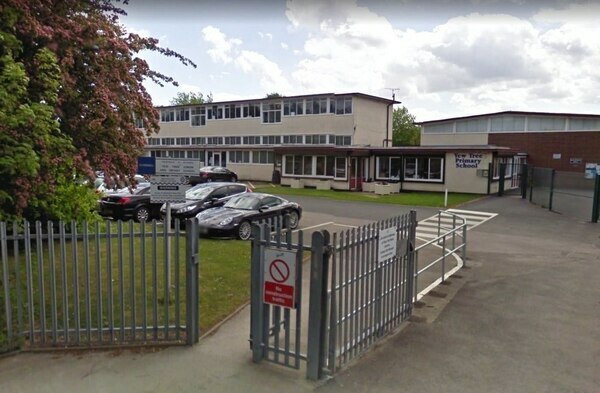 The cost of the demolition and re-building of a Walsall primary school will be more than £7 million. Contractor Kier has been appointed to build the new school for Yew Tree Primary which will be spread over two storeys. An artist's impression of the new site has been released, along with details stating the school will include six infant classrooms and eight junior classrooms, a main hall, studio, library, drama studio, SEN provision and teaching support facilities. 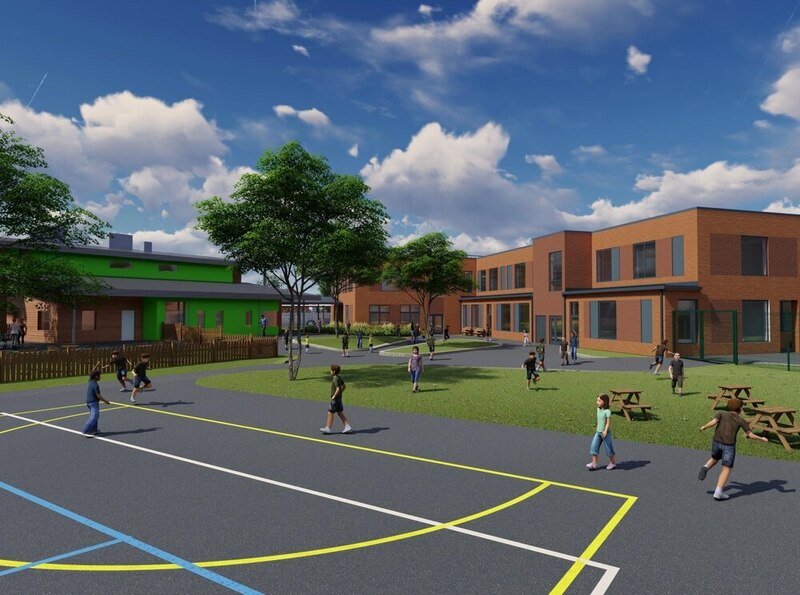 Kier has been appointed to design and build the state-of-the-art £7.2m Yew Tree Primary School under the Education and Skills Funding Agency (ESFA) East Midlands Priority School Building Programme 2. The new two-storey building will replace one of the existing buildings on site, which will be demolished upon completion. Rachel Hawkins, headteacher at Yew Tree School, said: “This is an exciting time for Yew Tree pupils, staff and the community. "The planning process with Kier and the ESFA team has been very supportive. Mark Pausey, managing director for Kier Central, said: “We’re thrilled to be constructing Yew Tree Primary School in Walsall.